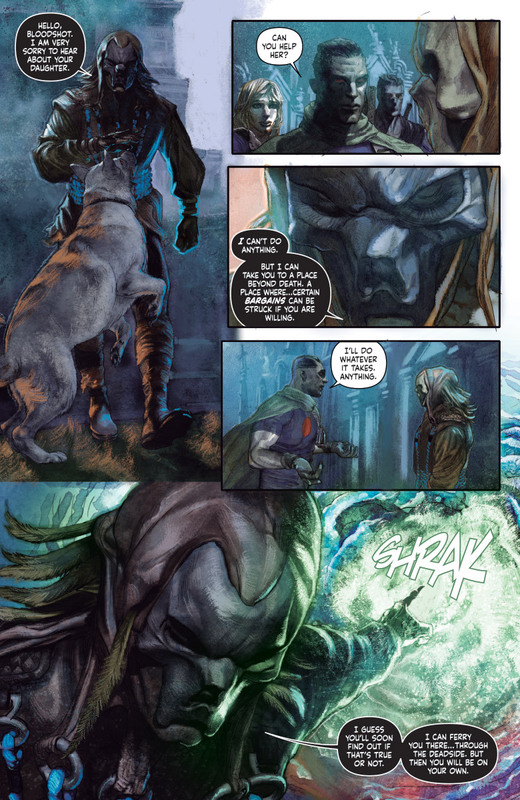 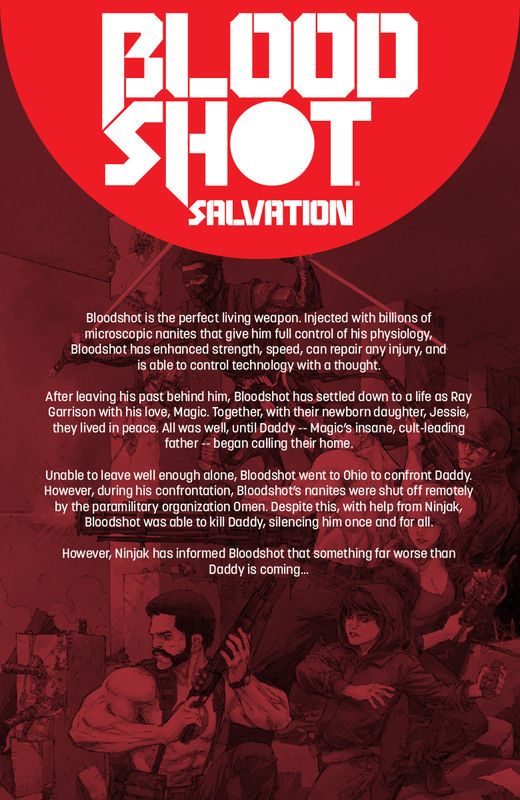 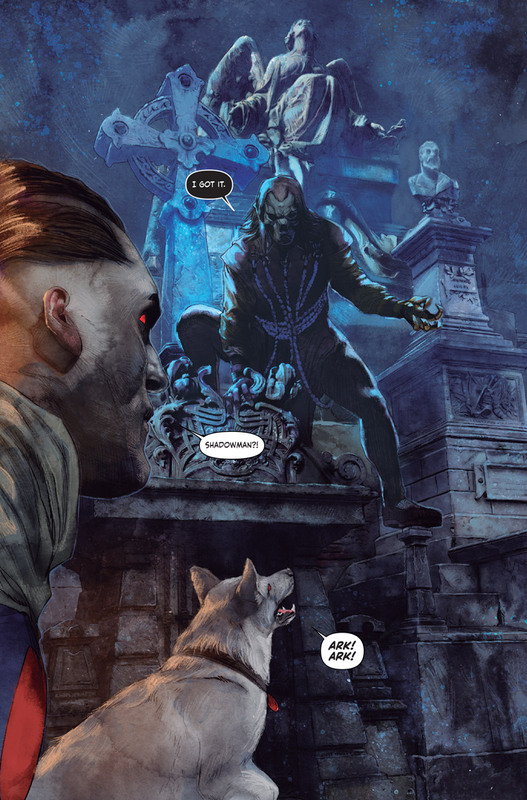 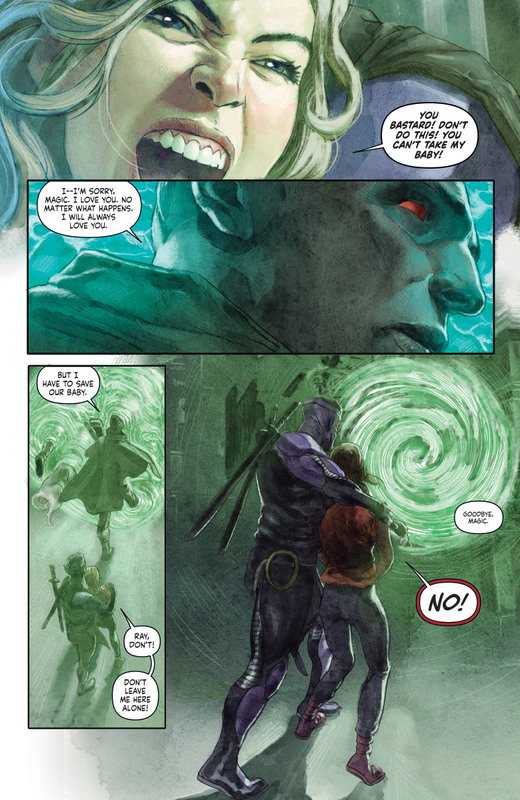 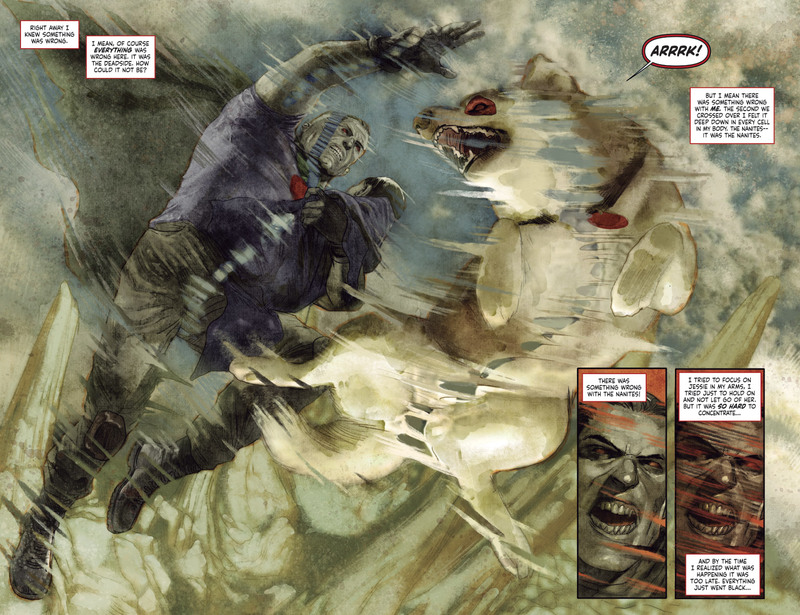 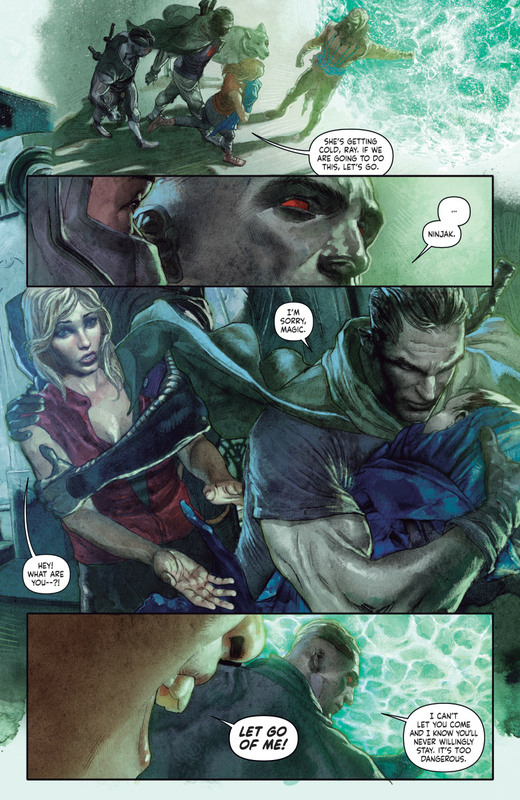 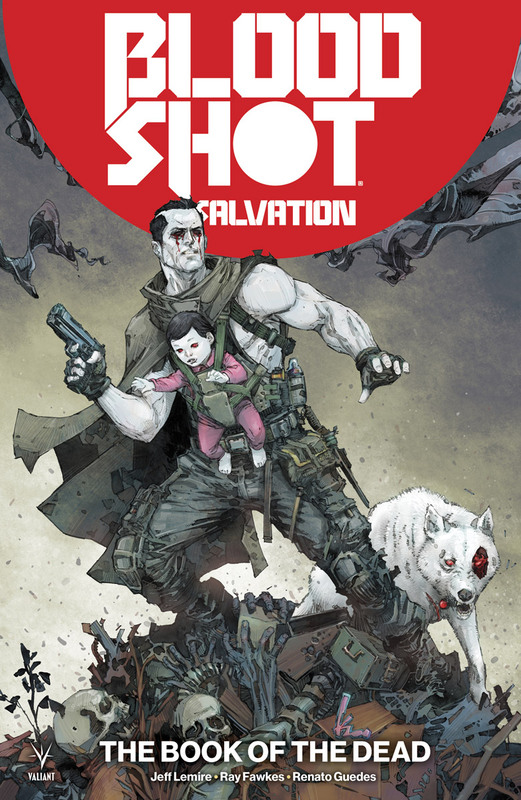 As the life of an innocent hangs in the balance, Bloodshot will be forced to make an unimaginable decision: to watch the child he loves die, or to confront death itself…and negotiate a deal for her safety. 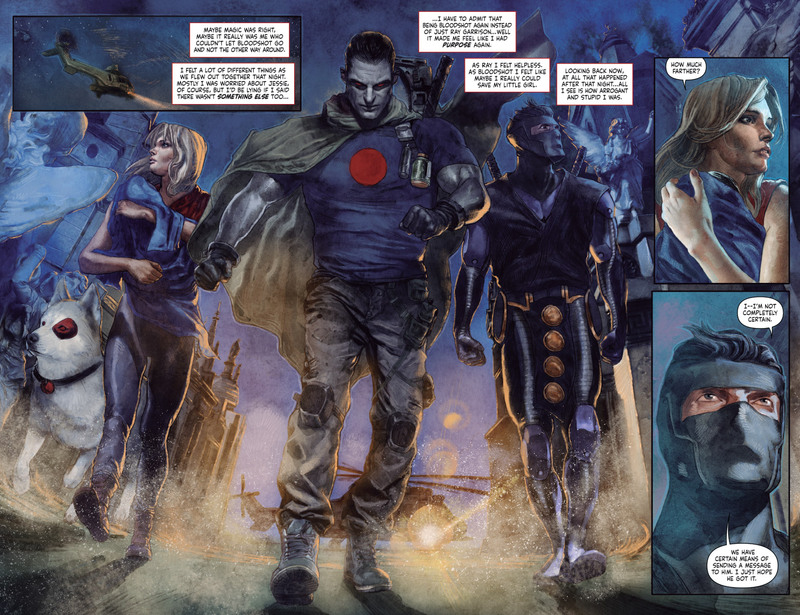 Years ago, Project Rising Spirit’s cutting-edge nanite technology transformed Ray Garrison into the walking weapon codenamed Bloodshot. Now, those very same microscopic machines have infected his infant daughter’s physiology and threaten to destroy her from the inside out.